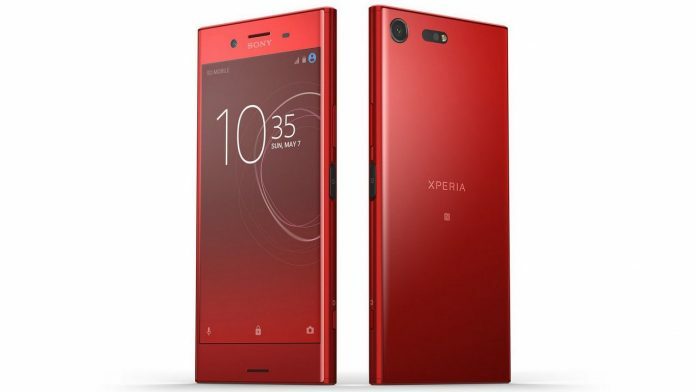 Sony has announced a new variant of its flagship device, the Xperia XZ Premium. The device was first announced during the MWC 2017. The device was first launched in Luminous Chrome and Deepsea Black color options and then the company announced a Bronze Pink variant of the device. 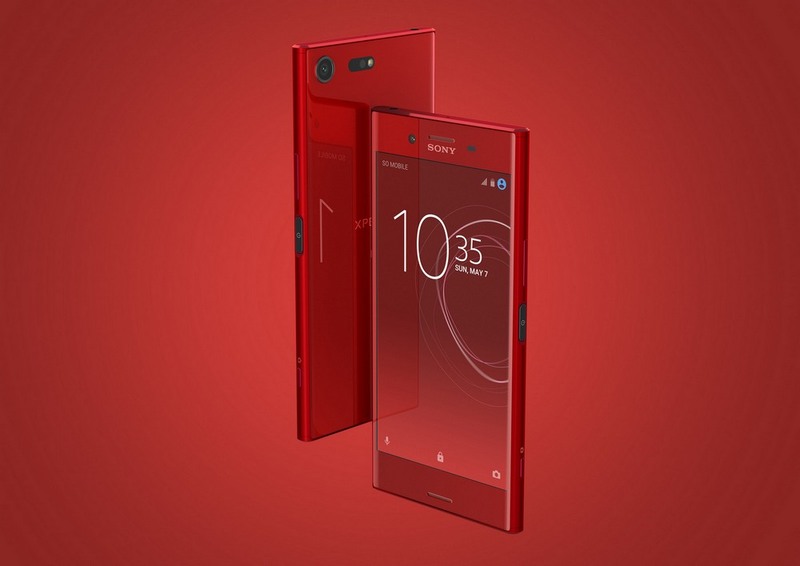 Now, the Japanese smartphone maker Sony has announced an Opulent Red color variant of the device which has been named as Rosso. The device will be available in Japan through NTT docomo from October 27. The Xperia XZ Premium comes with a 5.5 inch Triluminous IPS LCD display with 4K resolution. At 5.5 inches with a resolution of 3840 x 2160 pixels, you get a pixel density of ~801 PPI. The device comes with Sony’s loop design with curved sides. It runs on Android 7.0 Nougat with Sony’s custom skin on top. The device comes with premium design and has a reflective surface. The Xperia XZ Premium comes with a Motion Eye camera, referencing the webcams on Vaio laptops. Featuring a 19 MP f/2.0 camera lens, the XZ Premium features some very impressive specs. The truly jaw-dropping aspect about this camera is that it can record slow motion 720p HD videos at a whopping 960 fps, which is 4 times slower than every other smartphone out there. Other than that, it can record 4K and 2K videos as well. It comes with SteadyShot digital stabilisation, along with Optical Image Stabilisation, Phase Detection and Laser Autofocus. Assisting the camera is a single LED flash and a colour spectrum sensor. On the front, you get a 13MP f/2.0 camera with 1.12 µm pixel size. The Xperia XZ Premium is powered by a 3230 mAh battery and supports Qualcomm’s quick charge feature. Other features include fingerprint sensor and IP68 dust and water resistance. Connectivity features include Single/Dual SIM, 4G VoLTE, Wi-Fi b/g/n/ac, dual-band, Wi-Fi Direct, DLNA, Bluetooth 4.2, aptX, GPS and NFC. The phone also comes with USB 3.1 and USB Type C 1.0 reversible port, with support for USB Host. It comes with Gigabit-class connectivity with the X16 modem.